Trees On The Move Inc. is among the most trusted and reliable tree transplanting specialist in the region. We are a family-owned and operated business with over 40 years of experience. We specialize in tree transplants. Our transplanting service provides an eco-friendly method of saving existing trees while providing the property owner a safe way to relocate the tree. 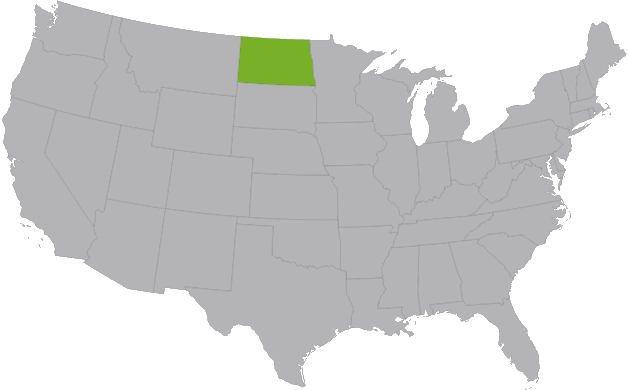 Serving all of North Dakota, we proudly relocate living trees of any size. We specialize in large trees with the expectation that they will survive and thrive for years to come. 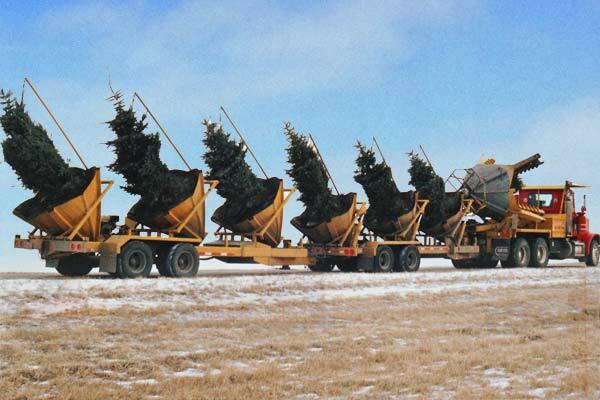 Our mechanical tree transplanters allow us to move trees any month of the year! If you do not have a tree picked out, we have trees available for you from our tree farm or one of our associated nurseries. 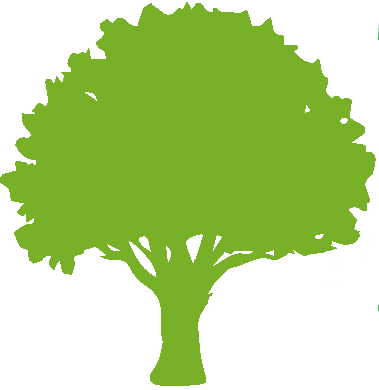 We provide tree consulting services, ranging from simple tree valuations to extensive urban tree management evaluations. Our subsidiary company Shelterbelt Solutions provides tree row and shelterbelt removal.